Our Super Bowl LIII Atlanta Logo Pennant is perfect for decorating your NFL party and a great keepsake to remember the Super Bowl LIII game in Atlanta, GA on February 3, 2019. This NFL Super Bowl LIII Atlanta Logo Pennant is a full size pennant, measures 12"x30", and is single sided printed with the Officially Licensed NFL Super Bowl logos and insignias as shown. 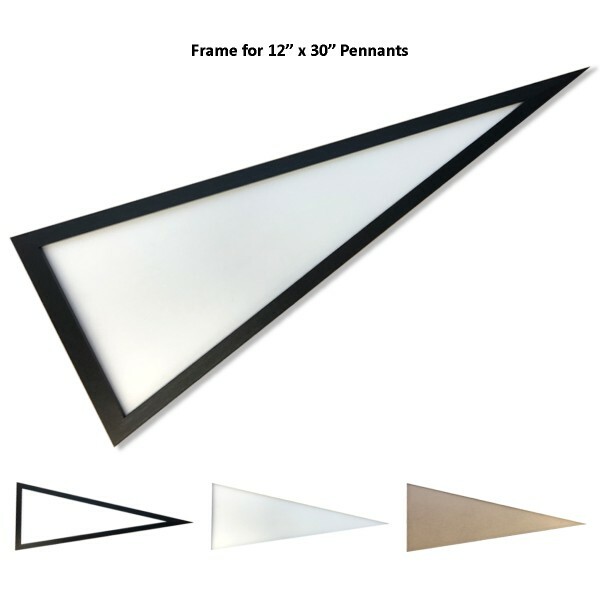 Find the recommended accessories with our Pennant Sticks, Pennant Frames, or buy one of your favorite Sports Pennant Sets. 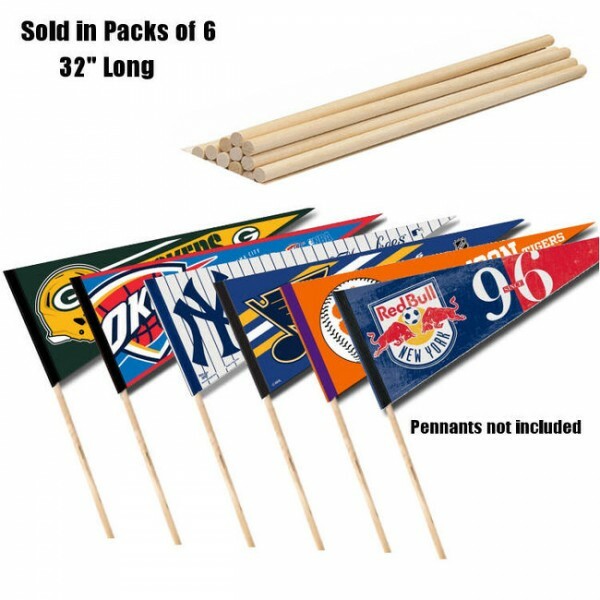 These Super Bowl 53 Pennants are perfect decorations for the Big Game Tailgate or Party!